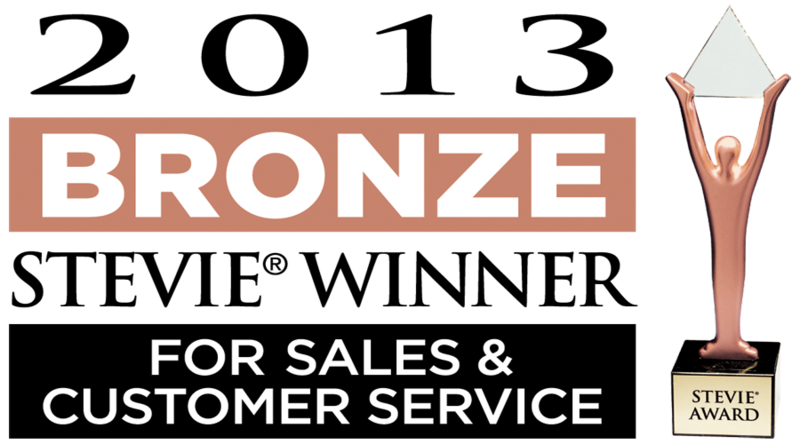 i3 solutions wins bronze Stevie Award • i3 Solutions Inc.
LAS VEGAS NEVADA – Feb 26, 2013 — i3 Solutions Inc. was honoured with a Bronze Stevie® Award for Technology Innovation in Customer Service at the seventh annual Stevie Awards for Sales and Customer Service. 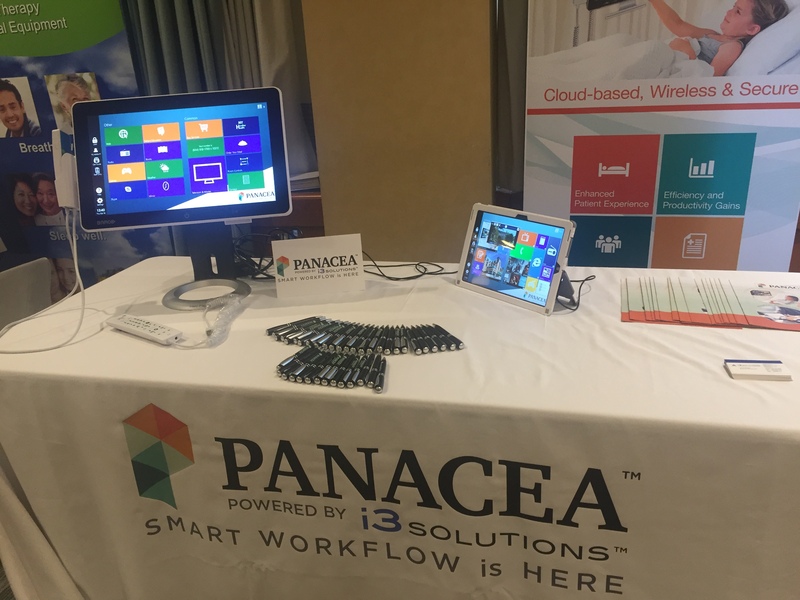 Recognized for innovation in providing Managed Services for Healthcare with their integrated bedside terminal solution, Panacea™, i3 continues to lead the pack for the ultimate on-demand solution to enhance the delivery of care in hospitals. The awards were presented to honorees during a gala banquet on Monday, February 25 at the Paris Hotel in Las Vegas. More than 300 nominated customer service and sales executives from the U.S.A. and several other countries attended. 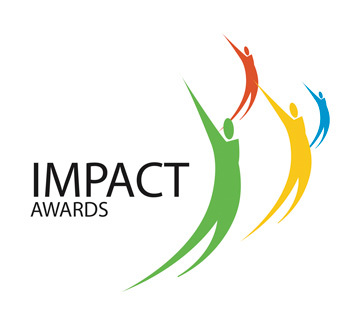 More than 1,100 entries from organizations of all sizes and in virtually every industry were submitted to this year’s competition, an increase of 10% over 2012. Finalists were determined by the average scores of 120 professionals worldwide, acting as preliminary judges. 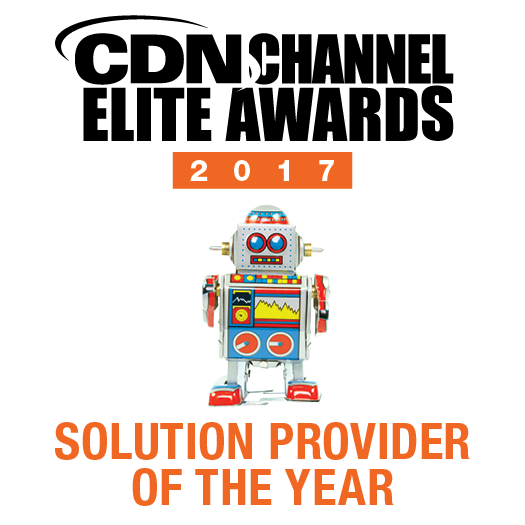 Entries were considered in 30 categories for customer service professionals, including Contact Center of the Year, Award for Innovation in Customer Service, and Customer Service Department of the Year; 41 categories for sales professionals, ranging from Senior Sales Executive of the Year to Sales Training or Coaching Program of the Year to Sales Department of the Year of the Year; and categories to recognize new products and services and solution providers. More than 100 members of eight specialized judging committees determined Stevie Award placements from among the Finalists during final judging this year. Details about the Stevie Awards for Sales & Customer Service and the list of Stevie winners in all categories are available atwww.StevieAwards.com/sales. At i3 Solutions we specialize in helping businesses move from complicated and expensive to simple and value-based. We help make IT infrastructure and applications a strategic asset so that our clients can focus on business without worrying about IT. i3 Solutions provides web-based application software, Infrastructure support, Network Monitoring and Managed Services in the Healthcare, Manufacturing, non-profit and Financial Services sectors. Stevie Awards are conferred in four programs: The American Business Awards, The International Business Awards, the Stevie Awards for Women in Business, and the Stevie Awards for Sales & Customer Service. Honoring organizations of all types and sizes and the people behind them, the Stevies recognize outstanding performances in the workplace worldwide. Learn more about The Stevie Awards atwww.StevieAwards.com.